Diversified technological giant GE last week introduced its newly created Renewable Energy Business which incorporates Alstom’s power and grid assets that the company acquired at the beginning of November. The A$18 billion acquisition of Alstom’s power and grid businesses, which was first announced last year, expands GE’s global wind footprint to more than 30,000 turbines worldwide and significantly increases its presence in regions in Latin America and Europe, where GE’s installed base is expected to grow by approximately 50 percent. Speaking at the European Wind Energy Association’s 2015 Annual Event in Paris on 17 November, President & CEO of GE Renewable Energy Jérôme Pécresse said the new business combined the experience and expertise of both companies to shape the future of the wind industry. 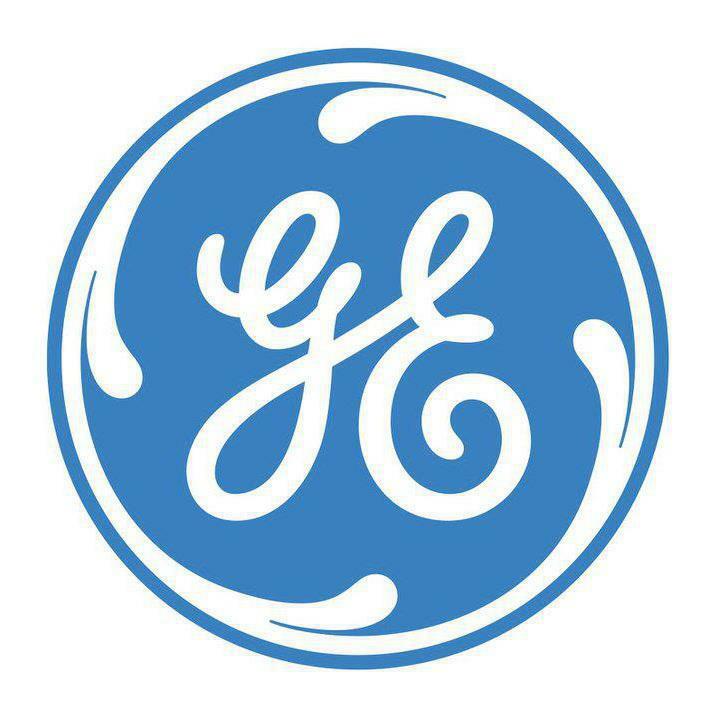 “With the creation of our new business, GE now has one of the world’s largest renewable energy footprints, and our goal is to help drive the wind industry forward by drawing on the shared expertise of two innovative companies,” Mr Pécresse said. Anne McEntee, President & CEO of GE’s onshore wind unit said the company had spent the last few years trying to make its wind business more global. “The Alstom deal helps us gain local experience in key growth regions, and we will be extending our services capabilities to a broader group of customers across the newly combined fleet,” Ms McEntee said. In addition to announcing its Renewable Energy Business, GE has also welcomed a new offshore wind unit into the portfolio. “Featuring new Haliade turbine technology, the offshore business has built a significant backlog of orders with EDF in France and has been selected for the Merkur offshore project in Germany,” the company said in a media statement.